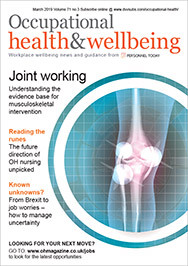 The Association of Occupational Health Nurse Practitioners has tested the water to see what support there would be in the profession for the creation of a single organisation to represent occupational health nurses and OH technicians. A survey was carried out by the association over the autumn in the wake of the failed vote by the Society of Occupational Medicine and Faculty of Occupational Medicine to form a single body. 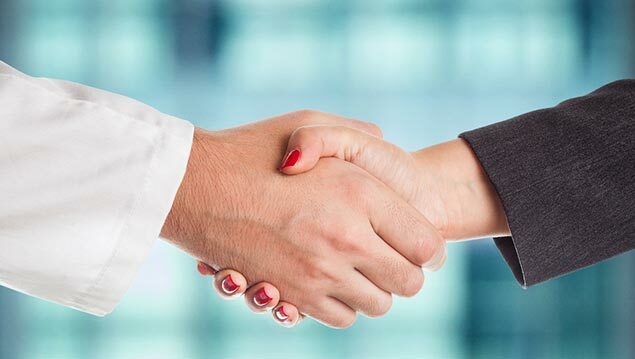 “Our goal is to hear the views from as many nurses and technicians about forming a single organisation to represent OH nurses or technicians, as well as your views of what the organisation should provide for its membership,” said the association. The survey, which closed in October, also looked at views on, and expectations about, the new National School of Occupational Health.